It is undoubtedly the right book to purchase. Worth the effort and try. 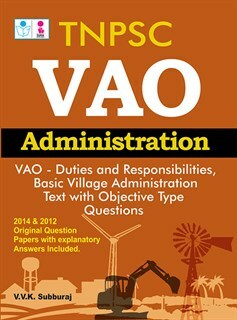 Found it extremely useful and all the questions provided in it relevant. An excellent book to be had, especially for a candidate like me who felt nervous before owning this book. But now after having gone through the book, I feel much confident to sit in the exam. It is an average book and can be used as a reference. But book was good to read. I have read other books of the author. Both the content and the price are just wonderful. Enjoyed reading it and preparing for the examination. I feel that the author has taken out enough time for compiling this book. He has made every effort to write it in simple language and to provide necessary details, required by students like us to understand it easily.